If you could wipe years off your appearance would you do it? Everyone hates those pesky wrinkles that appear as we age; especially the lip creases, and marionette lines which appear on the lower face. Maybe you’ve thought about plastic surgery but you’ve heard so many horror stories you’d rather not go that route. Do you cringe at the thought of injections? Have you tried every cream and potion that’s come along? Are you tired of wasted money and fruitless visits to the dermatologist’s office? You’re not alone. And thankfully, there is another option. 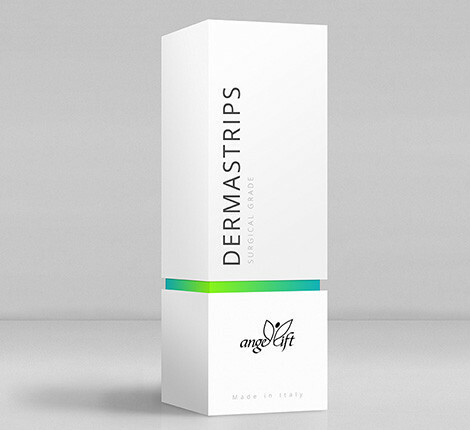 As seen on the Rachel Ray show, AngelLift Derma Strips offer an over-the-counter antidote to the frustrating problem of wrinkles. This unique system operates on the principles of isometrics or resistance. AngelLift consists of two flexible plastic strips which fit inside your mouth. These Dermastrips – one for upper and one for lower – fit between your gum and lip, and lift your skin. The idea is to tense your facial muscles and hold the strips against your gums. The result is firmer, tighter skin around the mouth and nose area, and reduced signs of wrinkles.